Second-hand Sortimo shelving system for sale. Fitted for 2009 Toyota Land Cruiser but base could be adjusted to fit similar vehicle. Fair condition. €300 including VAT. 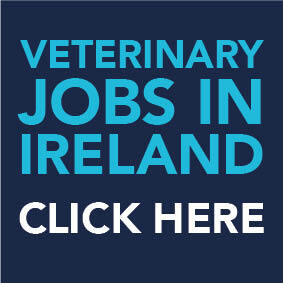 If interested, please contact eastlkvets@gmail.com or +353 86 856 3072 for photos/details.